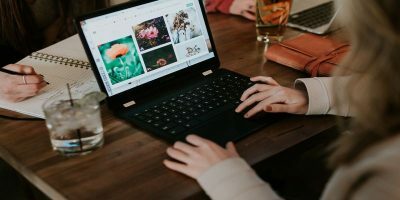 If you are always browsing the web on your mobile phone, I am sure you have some website that you want to return to after a while. 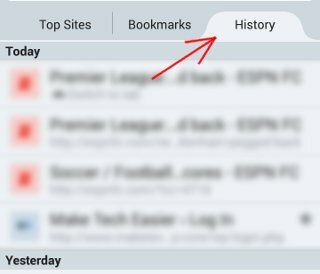 If you are using mobile Firefox in your Android devices, here is one neat trick that you can use to quickly access your browsing history. While browsing the web, all you need to do is to tap and hold on the Back button. This will popup a window showing you the history of your previously accessed site. Scroll down the list and select the site you want to return to. Another method that you can use is to tap on the URL bar. You can then tab on the “history” tab to reveal the list of site that you have previously accessed. Note: Some third-party browsers, except for Chrome for Android, support this feature as well.